Since as far back as I can remember, my mom has always been the one to make our Thanksgiving meal. It didn’t matter if we were going someplace else to be with the extended family, we always had turkey and dressing and all the fixins at our house so we could enjoy leftovers. Now that I’ve started cooking more, I’ve tried to give my mom a break and cook some of the meal for her. Over the last couple of years I’ve made different dishes that have truly been a great addition to our holiday meal. I wanted to share my favorites so you and your loved ones could enjoy them as well. Turkey is the star of the meal for most families. 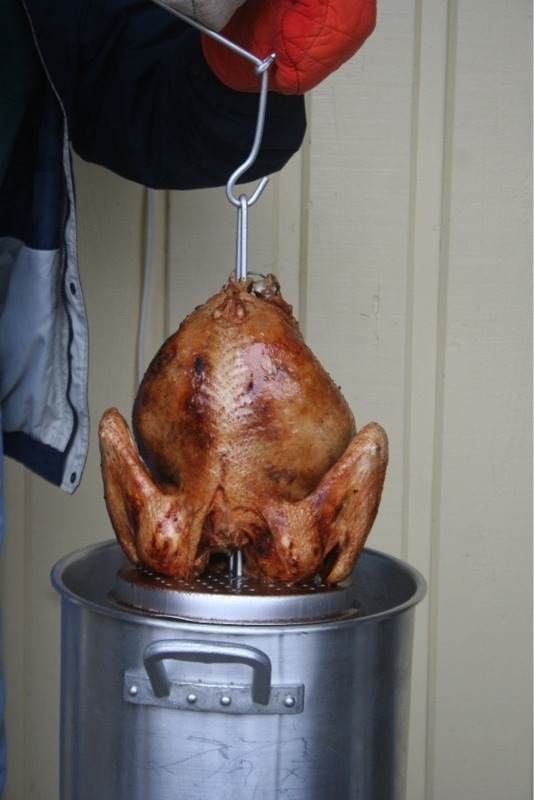 And I have to tell you that the year my dad made a deep fried turkey still sticks in my mind. It was juicy ad flavorful. Dangerous to fry but he did it and it was thoroughly enjoyable. My favorite thing to eat even more so than turkey is cornbread dressing. Plop me down in front of a tub of this and I will be happy for a week. 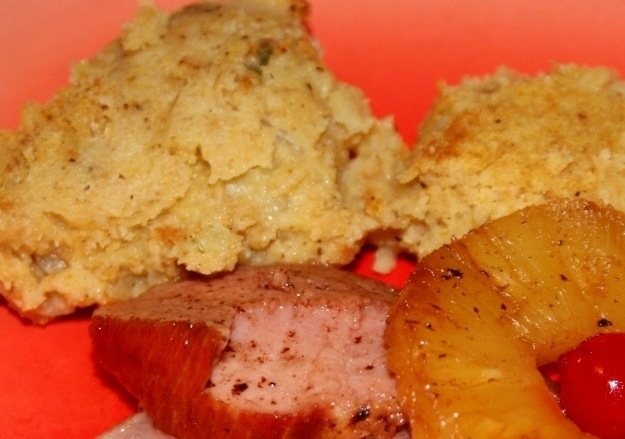 Shaun’s Cornbread Dressing. 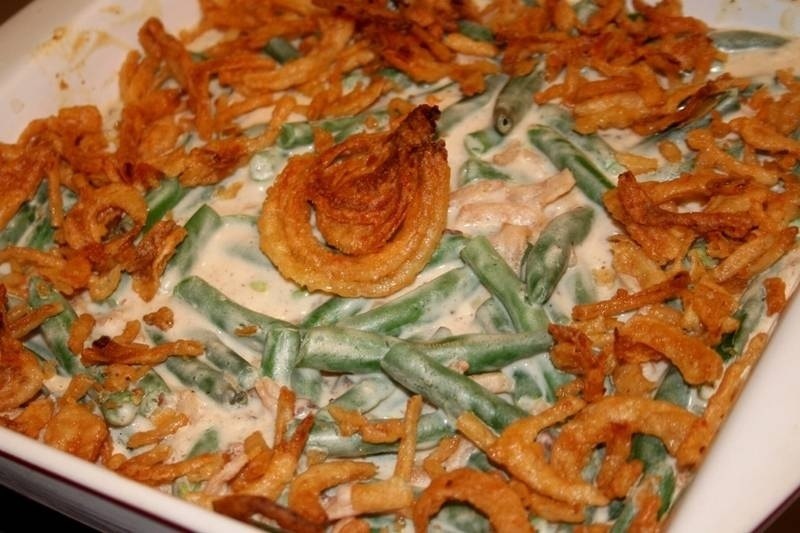 We can’t have Thanksgiving dinner without a green bean casserole now can we? 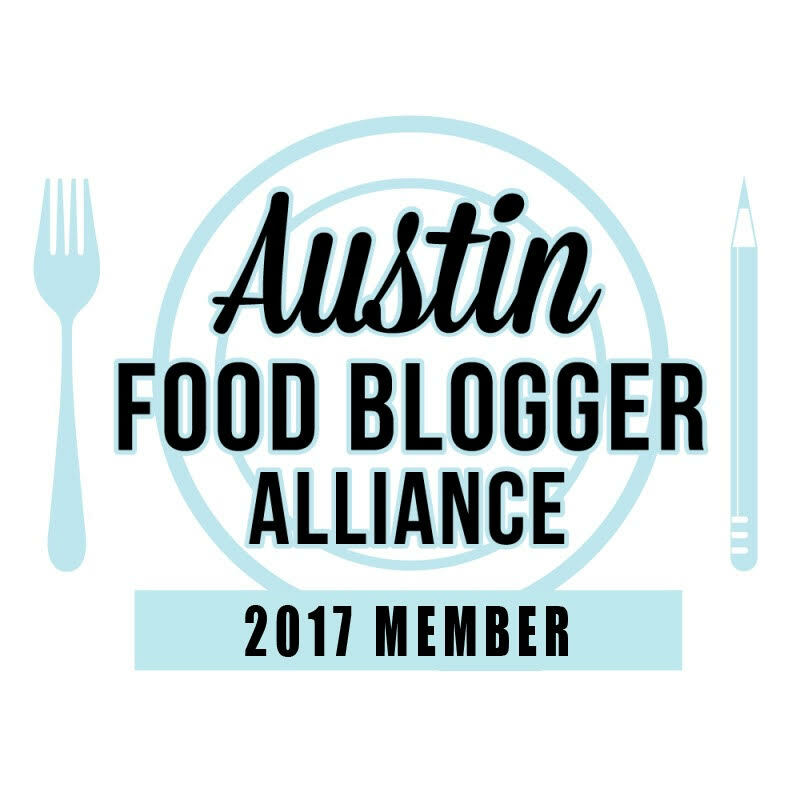 I usually make the traditional one but I did try Alton Brown’s Best Ever Green Bean Casserole one year and would definitely make it again. My niece Sydni loves cranberry sauce straight from the can. I usually do too, but ever since I made a cranberry sauce using fresh cranberries I’ve become a snob. 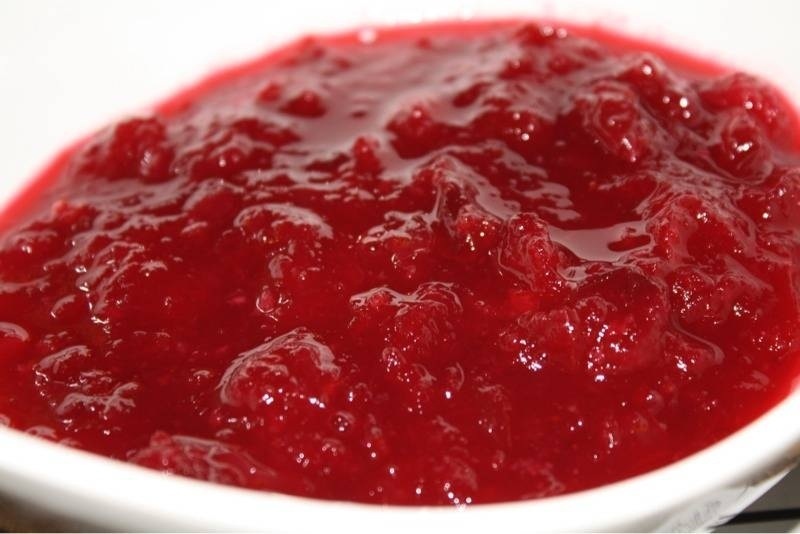 This Cranberry Sauce last year will work for this holiday meal. If you’ve read any of my previous posts in the last month you know I’m a glutton for pumpkin. I made these recently because I had some pumpkin left over after making pumpkin French toast and didn’t want it to go to waste. 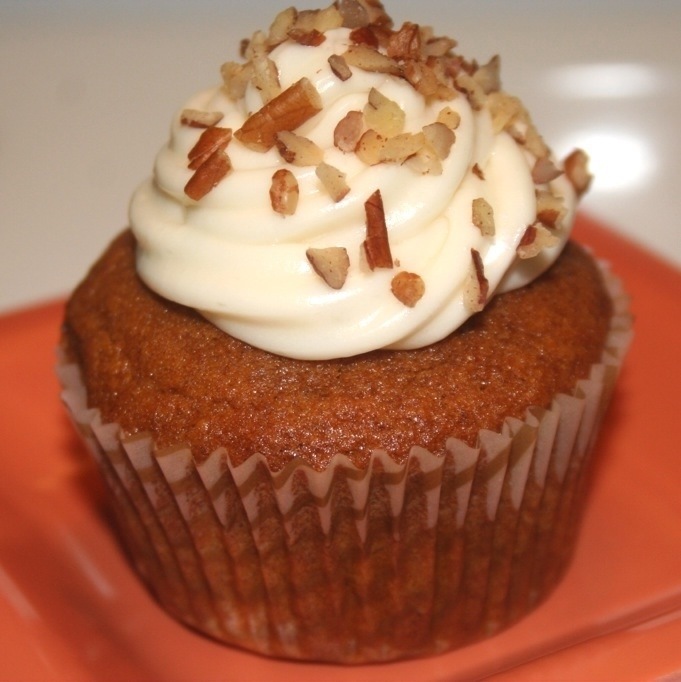 These Pumpkin Cupcakes with Maple Frosting from Ina Garten lasted less than two days. They are that good! 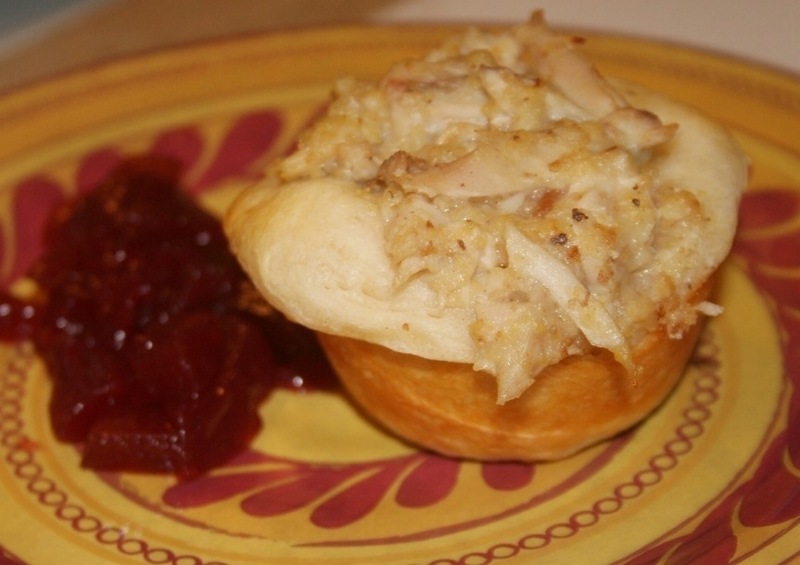 And when it’s all over with and you don’t know what to do with the leftovers, make this: Left Over Turkey Bake. You will love me.